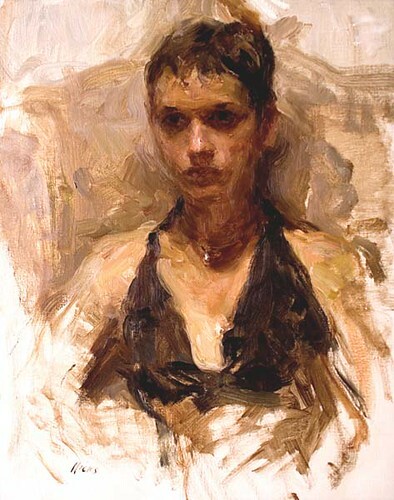 Here's a step-by-step in oils by Ron Hicks. It's a wonderful and sensitive piece. It took me a few minutes to remember where I had heard of him. It was on the internationalmastersoffineart.com website. The site has won awards for having the longest domain name of any art website!